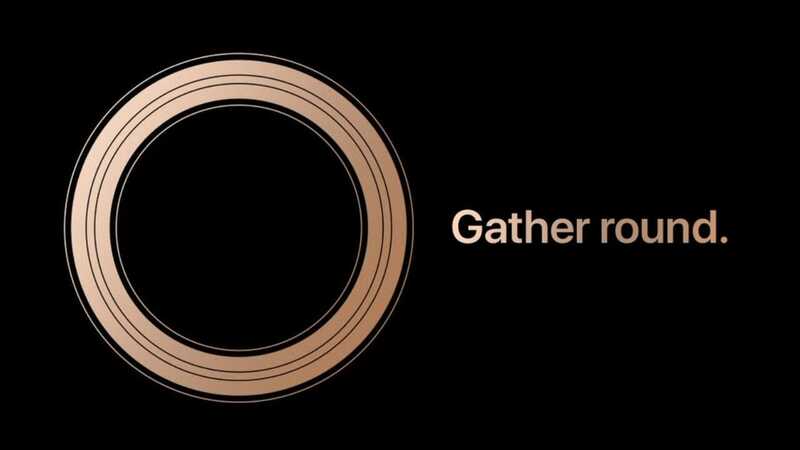 Apple is expected to announce the latest iPhone and iPad at it’s upcoming media event that is going to be held the week of March 21st, likely 22nd of March . There are news that a new 4-inch iPhone and 9.7-inch iPad Pro will be announced at the event which is just a day before the tech company meets with the FBI about a motion that would require Apple to unlock a phone of the San Bernardino shooter. Most rumors for Apple devices have proven to be true so far and are no longer as exciting as they used to be. Below is some of the rumors expected to be confirmed. New 4-inch iPhone With 12MP Camera (iPhone6C? iPhone5SE?). Features include: 802.11ac Wi-Fi, Bluetooth 4.2, Live Photos support, a slightly larger 1642 mAh battery, and storage capacities of 16GB and 64GB. It’s not expected to have 3D Touch support. iPhone 5S to be discontinued and replaced with the new 4-inch iPhone. 9.7-inch iPad Pro ( iPad Air (1st gen) and iPad mini 2 to be discontinued). Apple to reduce the price of iPhone 5s by 50%. Tell us if we have missed anything from the list and we will add it. Follow us on Twitter and Facebook or RSS for updates on the rumors pending the event launch in March.